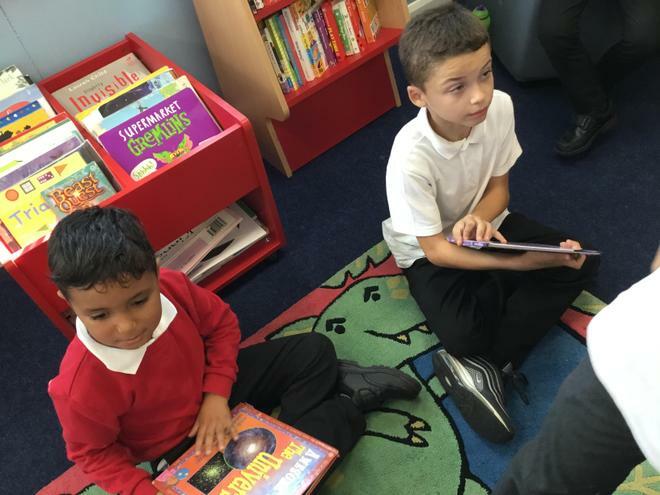 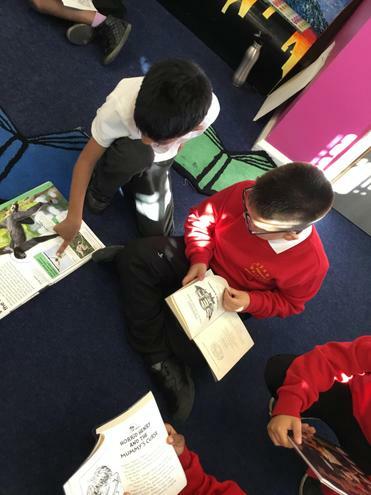 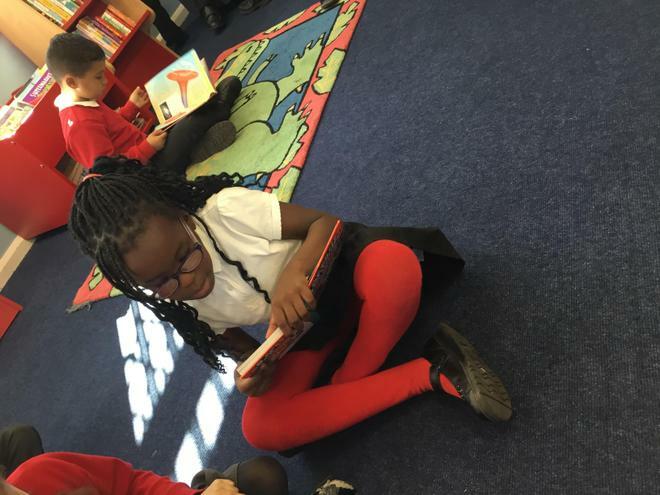 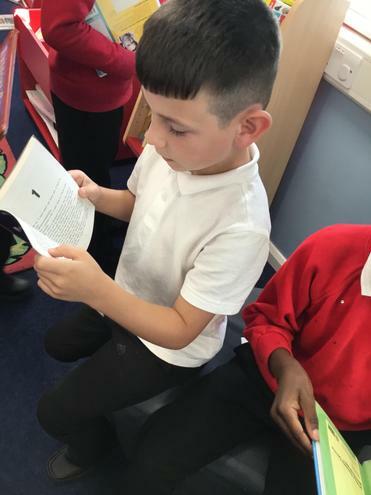 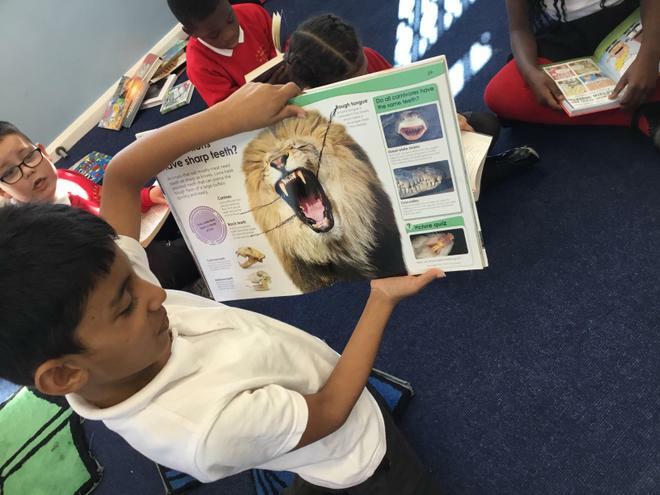 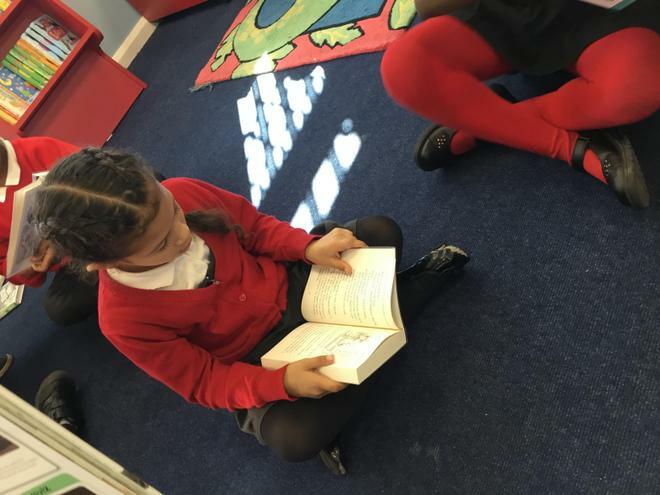 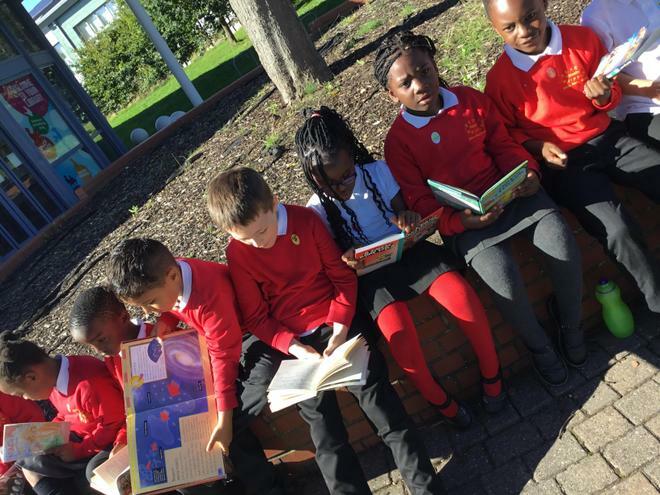 Class 3 are on a reading mission! 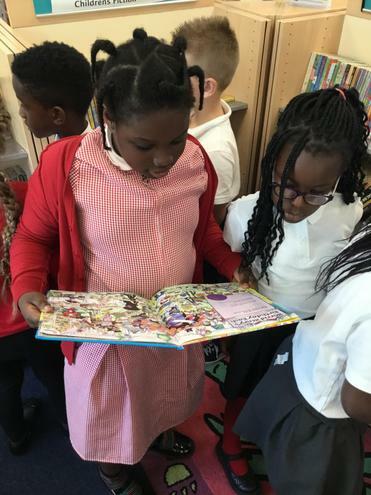 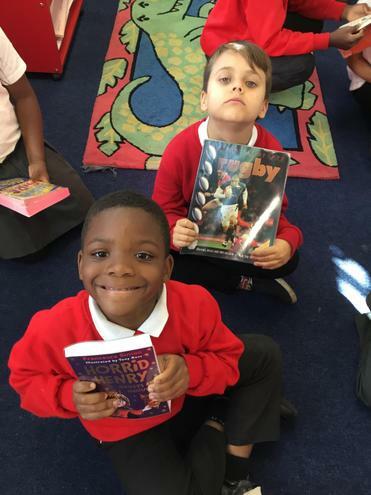 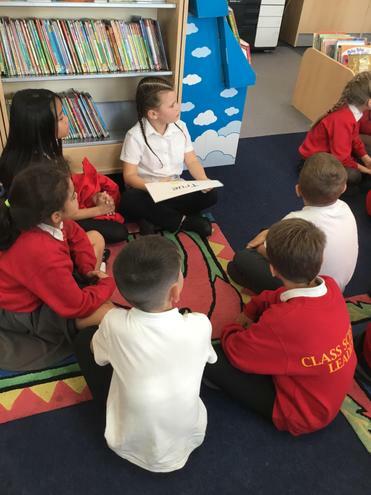 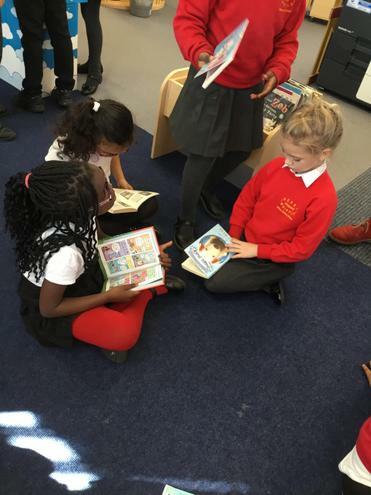 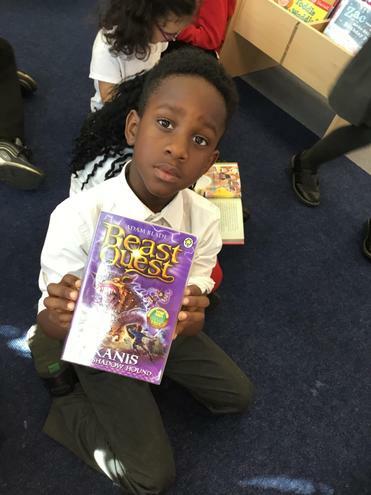 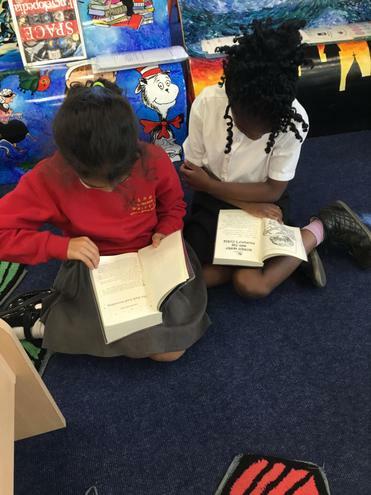 All children in Year 3 love reading... we enjoyed an excellent afternoon at our local library. 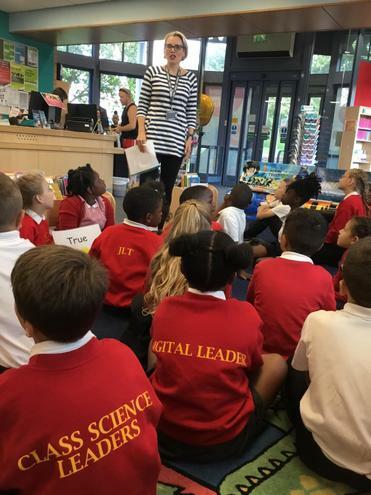 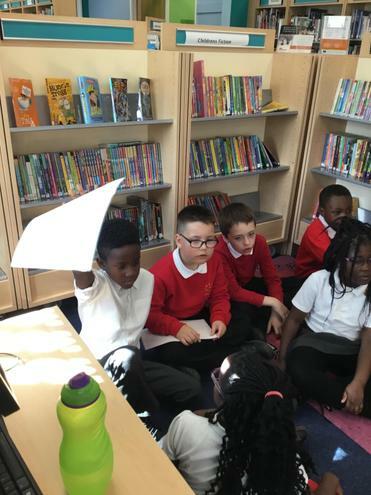 We learnt about the services the library provides, used the self-scanning machines and chose our own books to take back to school and enjoy. 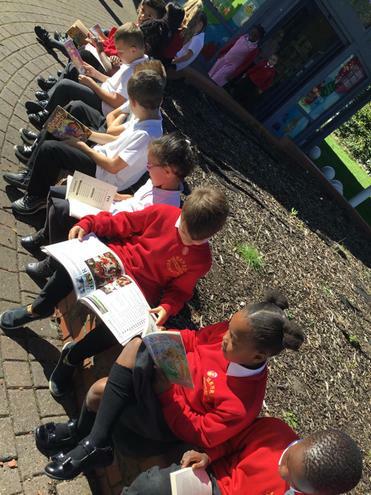 However, we just couldn't wait so read them outside the library en route!